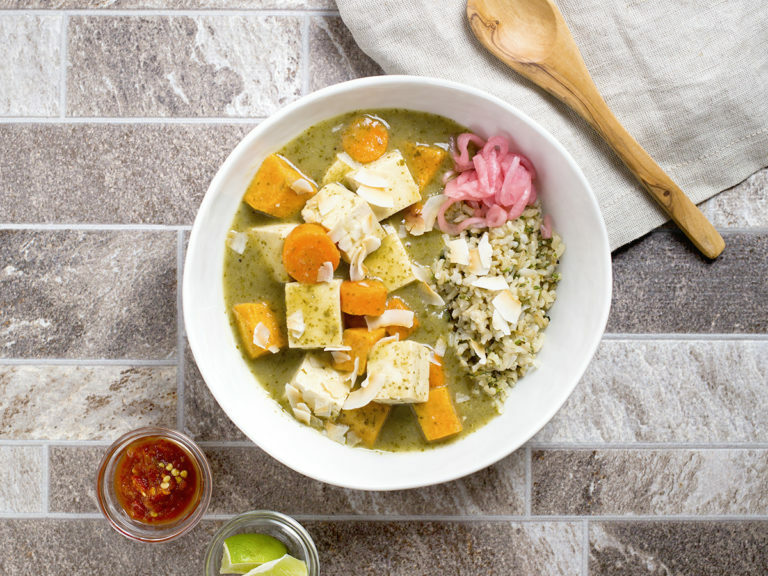 At Tovala, weâ€™re all about fall because it means there are as many chances for delicious dishes as there are new fruits and vegetables at their peak. Weâ€™re talking root vegetables like carrots, parsnips, and sweet potatoes. Not to mention butternut squash, and pumpkin! Even apples and cranberries make their way into the mix. And what kinds of dishes do they end up in? Lighter takes on curries, stews, chilis, braises, and baked pastas that are still familiar, warm-your-bones meals perfect for settling into a chilly evening. Why does it matter if your ingredients are in season? â€” Theyâ€™re at their most flavorful. Itâ€™s as simple as that. Theyâ€™re fresh and ripe and in their prime! â€” Theyâ€™re at their most nutritious. Itâ€™s been proven that canned or frozen food is just about as nutritious as fresh food because theyâ€™re preserved at their peak, but enjoying fresh produce helps you avoid taking in any additional sodium or sugar! â€” Theyâ€™re more affordable. When produce are in season, theyâ€™re less expensive because theyâ€™re abundantly available and easily grown, especially if theyâ€™re grown locally. Oranges in the dead of winter? Expensive because the winterâ€™s not their season, and itâ€™s harder to grow them. Not the case in the summer, though! This is a decidedly seasonal take on a classic, Thai-inspired yellow curry. The curry includes parsnips, butternut squash, mushrooms, and tofu for earthy, autumnal flavors that pair well with the vibrancy and subtle heat of a yellow curry paste. Pour the curry over our cilantro brown rice for a well-rounded meal that makes for a unique, lighter take on comfort food. This dish features mulling spicesâ€”the sweet spices used to create mulled wine. Youâ€™ll recognize the aroma of cinnamon and cloves right away. We use these aromatics, along with apple cider, to braise pork shoulder until itâ€™s perfectly tender. Then, we pair this braised pork with the earthy, tangy flavors of celery root, butternut squash, and roasted granny smith apples. A bite of this will convince you to start incorporating apples into anything and everything savory! 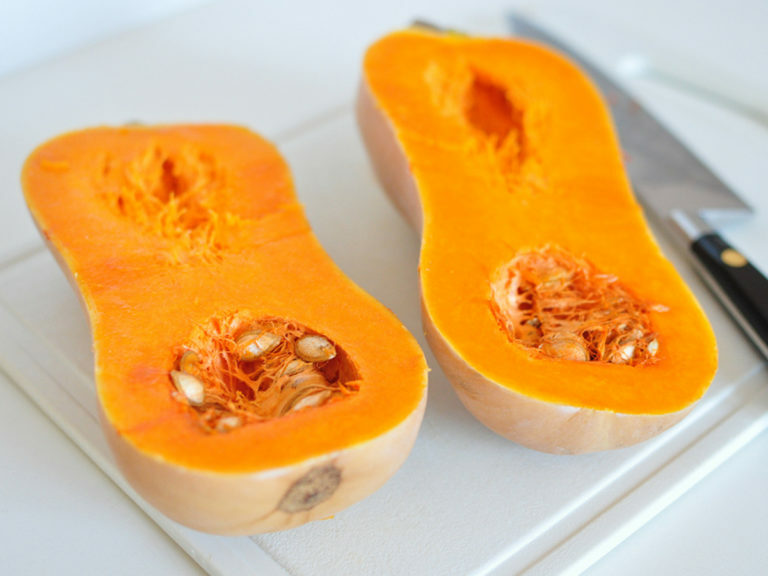 Butternut squash might be one of the best fall ingredients out there, just because you can do so much with it! In this dish, we use it as a sweet, creamy, and rich pasta sauce by pureeing it and then mixing it with rigatoni, roasted mushrooms, a little mozzarella, a little parmesan, and caramelized onions. The coolest part? 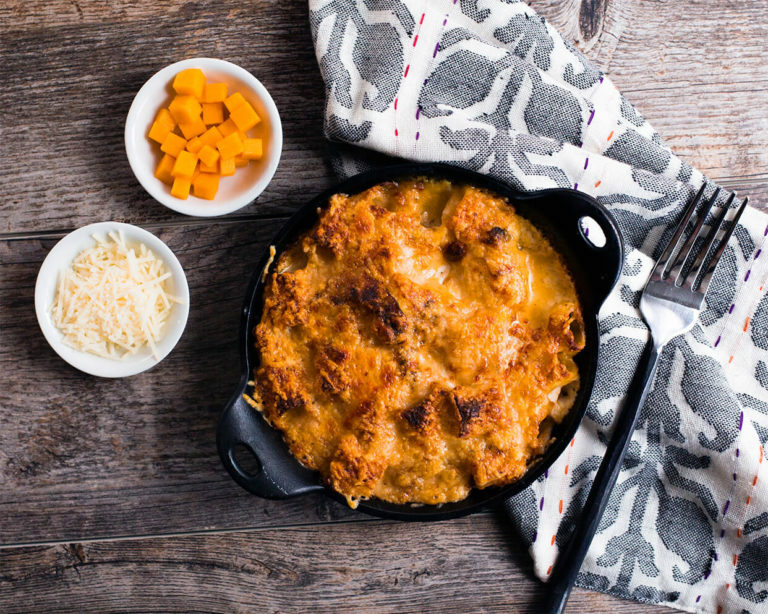 The creaminess of the sauce comes from zero dairyâ€”itâ€™s just the all-natural creaminess of butternut squash! Finally, we top this pasta with mozzarella cheese so you get get a dreamy, cheesy crust the same shade as the changing leaves. 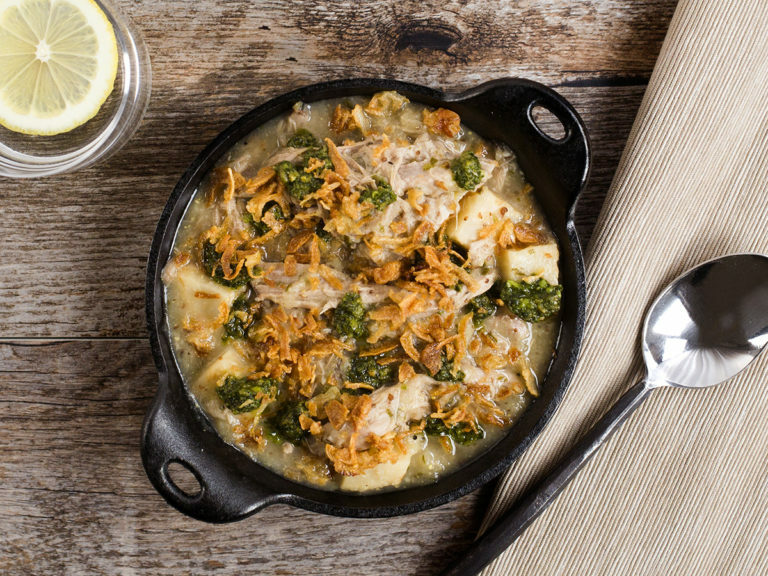 Learn more about how Tovala Meals work and see some of our favorites!